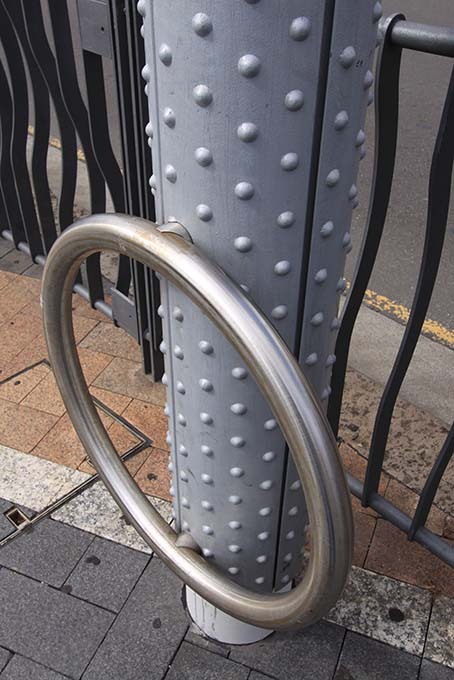 Managed, designed and developed the Smartpole bicycle ring, widely recognised symbol of the Smartpoles flexibility in the urban domains. 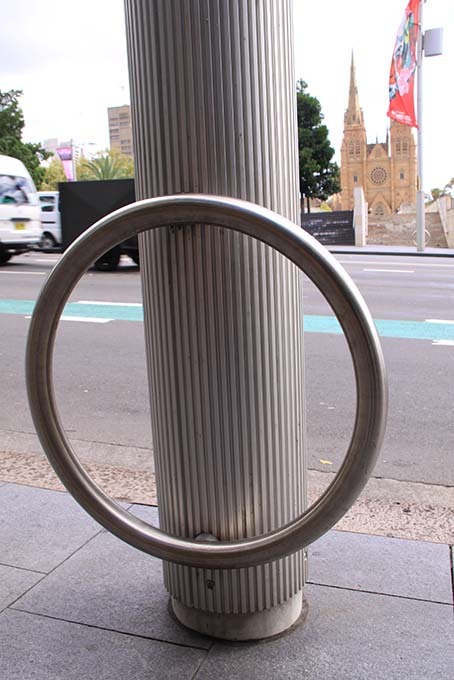 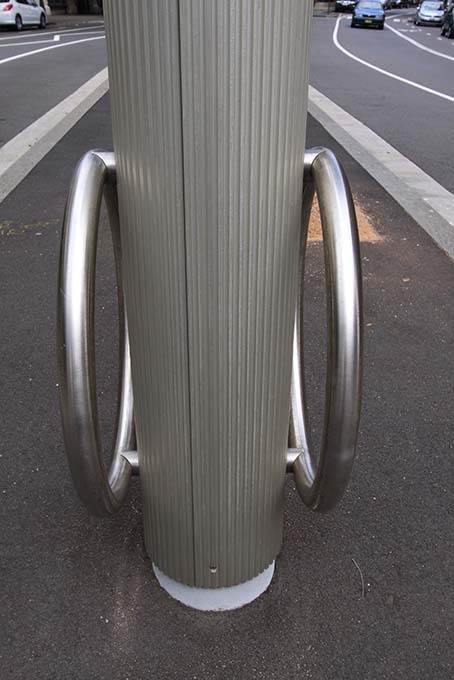 The City’s brief was to encourage people to utilise their bikes in the city by installing bike rings to the base of the Smartpole. 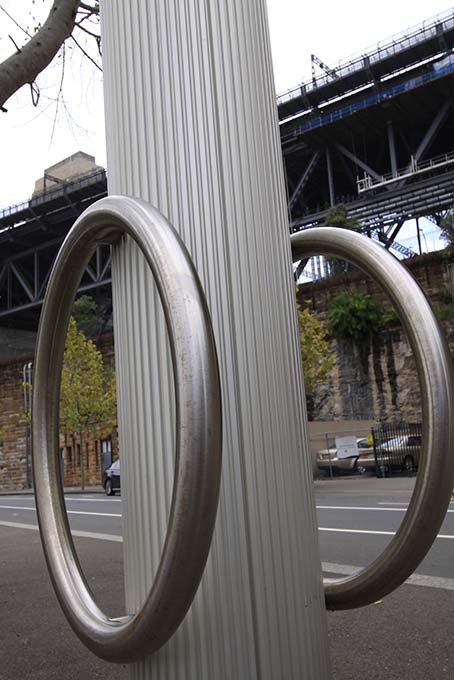 There are approximately 1000 bike rings installed throughout the City.